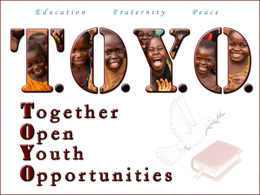 Android application contains a window with an image. When touched anywhere on its surface, begin a frame by frame animation type, which is an animation made up of sequences of images running one after another at a set interval. 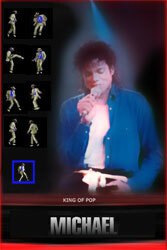 King of Pop and dance, in an application on your phone. A tribute to an unforgettable dance, and a beautiful gift for friends.